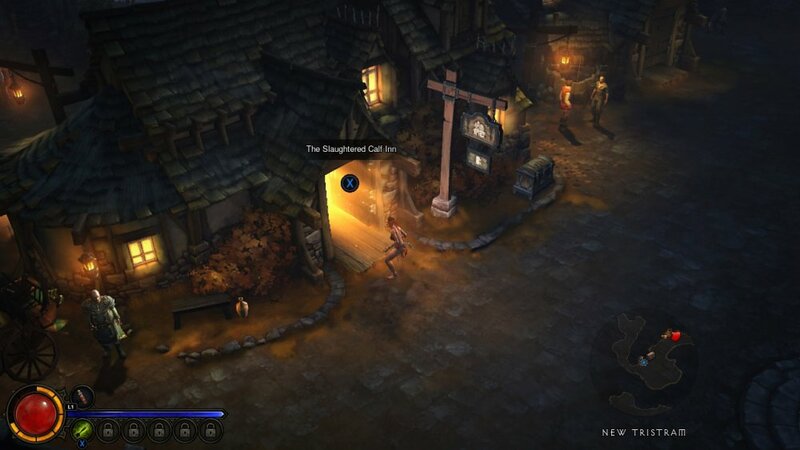 Revealed to their Diablo fanbase in a recent interview with DiabloFans, Blizzard announced that their ports of D3 will not arrive to the PS4 as a launch title. Additionally, more unfortunate news was issued: no plans for a portable version of the game are currently underway. Sorry PS Vita owners, this is one game you won’t be taking with you on the road. However, the ports for both the PS3 and the Xbox 360 will be here by September 3rd. No confirmation has been made on the Xbox One end from Microsoft either. The extra time gained from releasing in 2014 will allow for more features to be added on each platform, as Josh Mosqueira (Game Director), Travis Day and Wyatt Cheng (designers) told their fans. 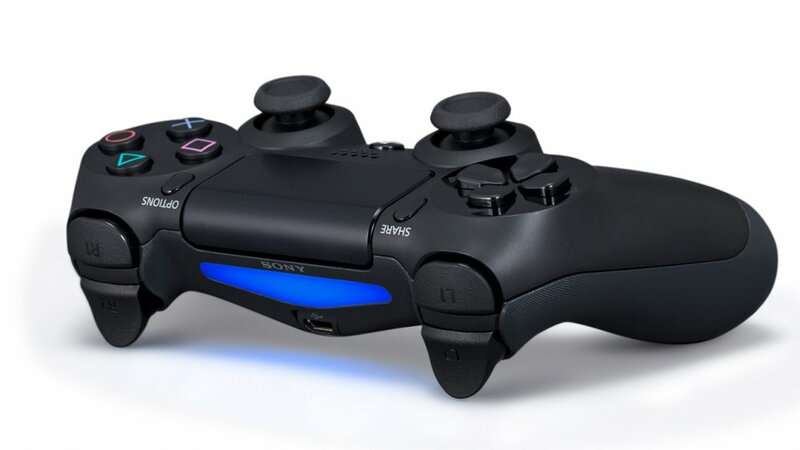 For example, the DualShock 4 touchpad tech on the PS4 controller will be implemented for easy inventory management in-game. Although D3 had arguably one of the worst game launches of this generation, Blizzard continues to improve the game’s mechanics and experience despite some minor setbacks. Now that they are owned by Activision, there’s all the reason to suggest that more PC games will get console ports. It’s only a matter of time for the next generation to begin! Page created in 0.3156 seconds.